Children often have difficulty expressing themselves and can become frustrated because of this. 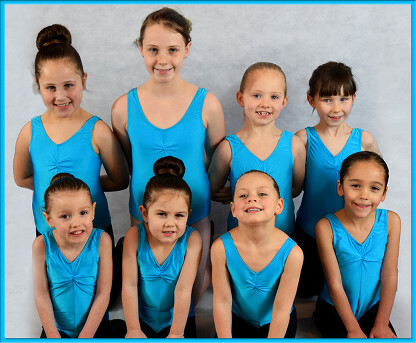 Our modern dance lessons enable your children to express these emotions in a very safe way. 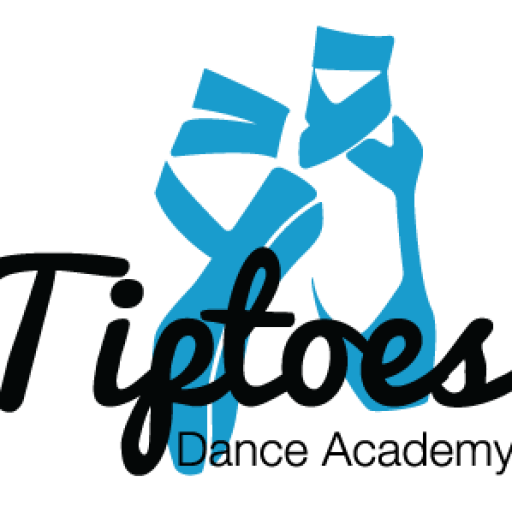 It breaks the rules of classical dance and teaches your children how to move their bodies to music, letting them experience a range of different types of dance. ISTD Modern dance classes offer internationally recognised exams and are accredited by Ofqual from grade 1 upwards. The ISTD exams offer students the opportunity to progress through a well structured syllabus, with exams starting from Primary to Advanced 1.